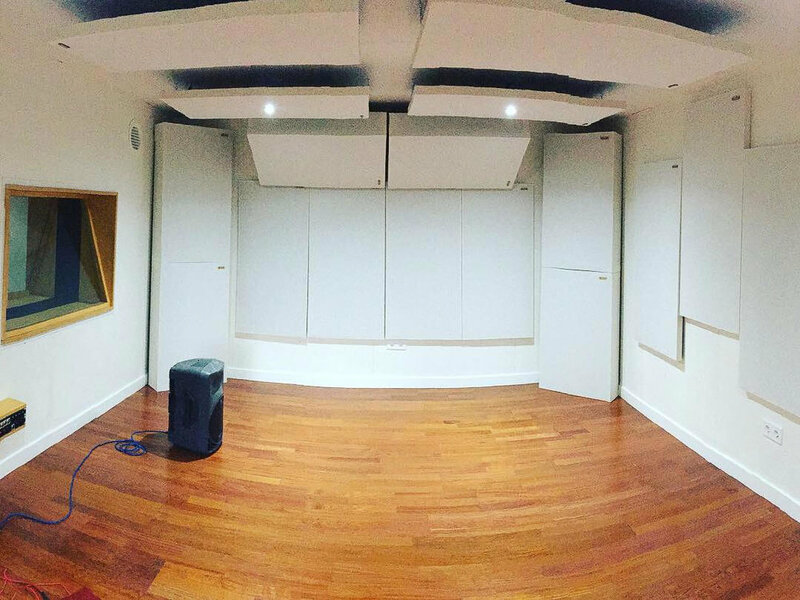 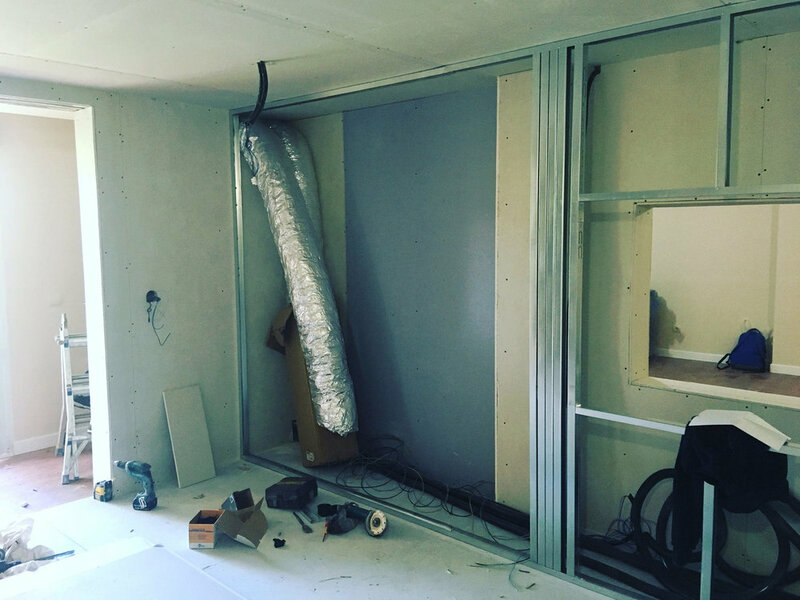 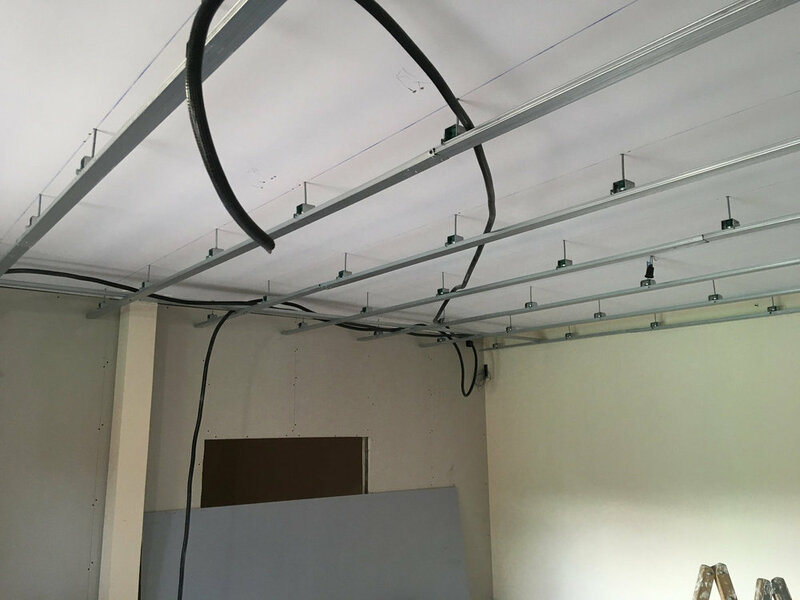 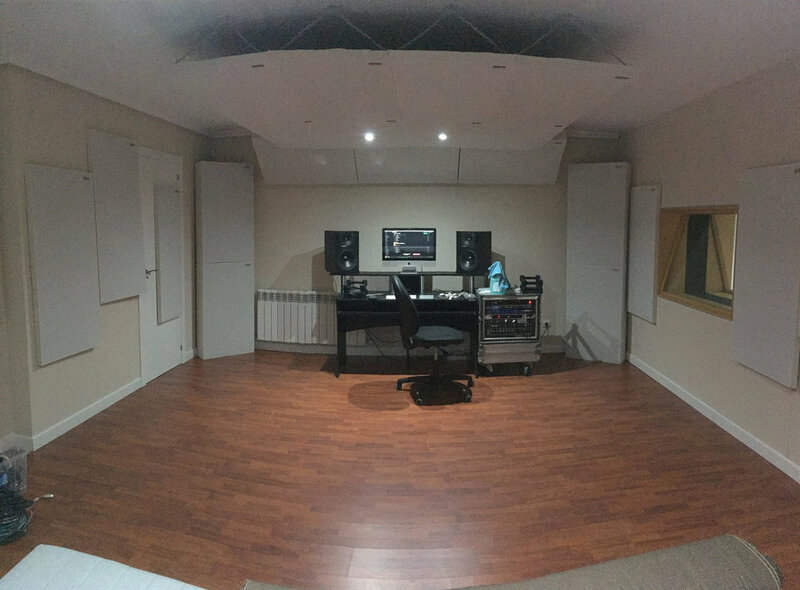 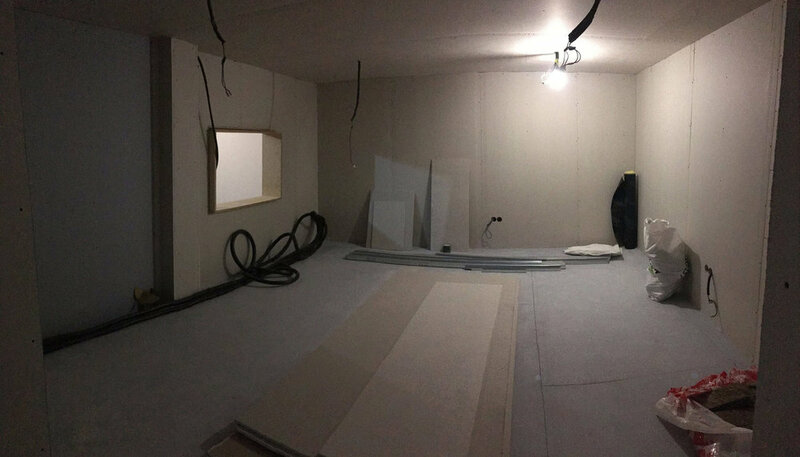 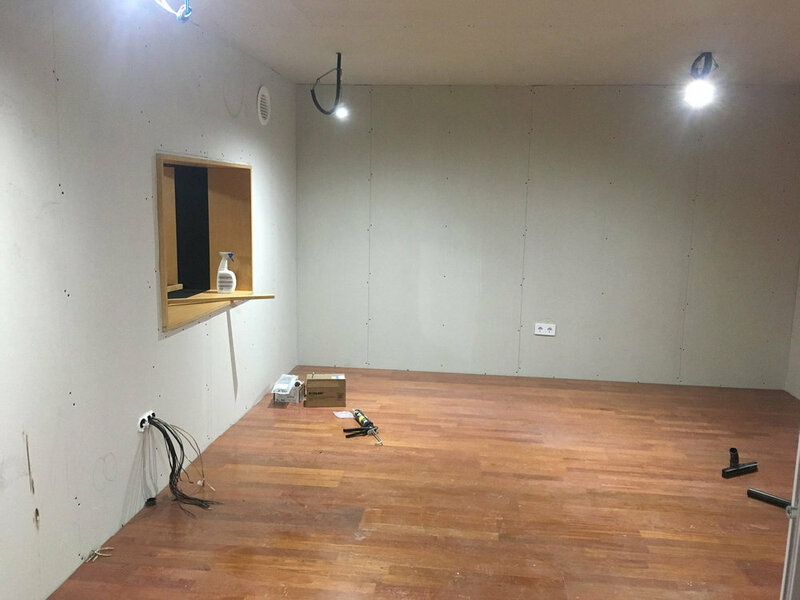 Construction of soundproofed recording room dividing the existing enclosure into three rooms, control room, recording room and Booth. 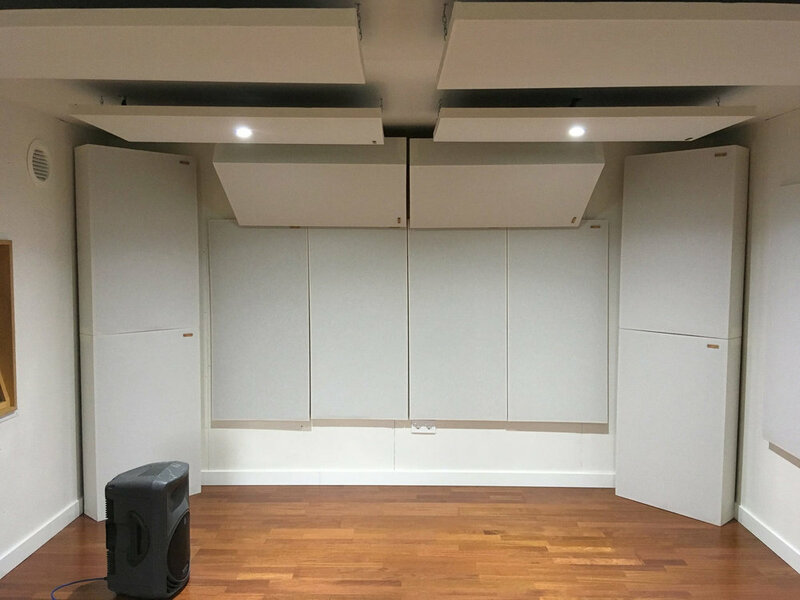 Acoustic conditioning with low frequency absorbent panels and first reflections. 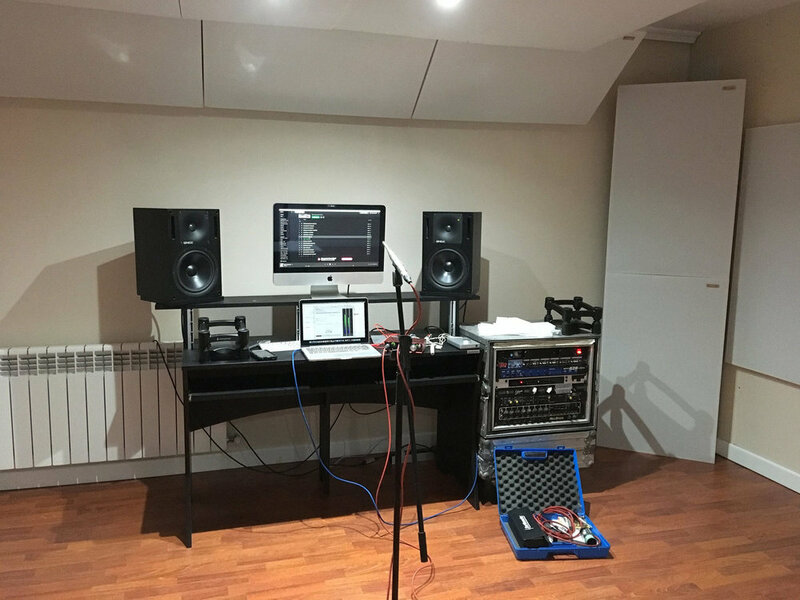 Electrical installation in cabin and audio cabling for recording room and Booth.